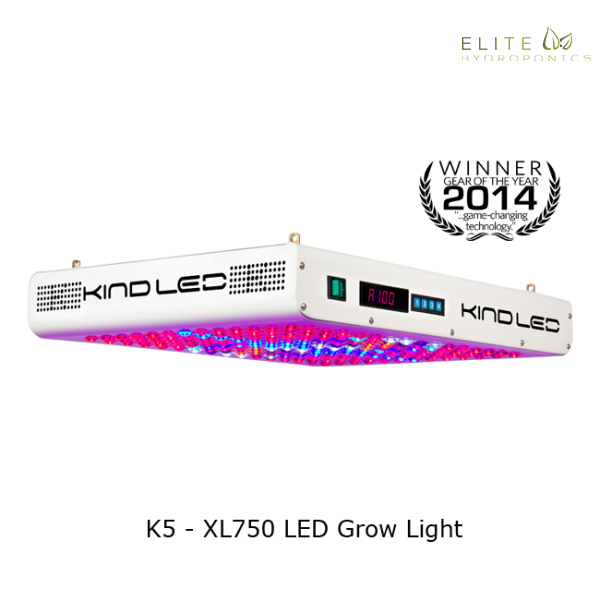 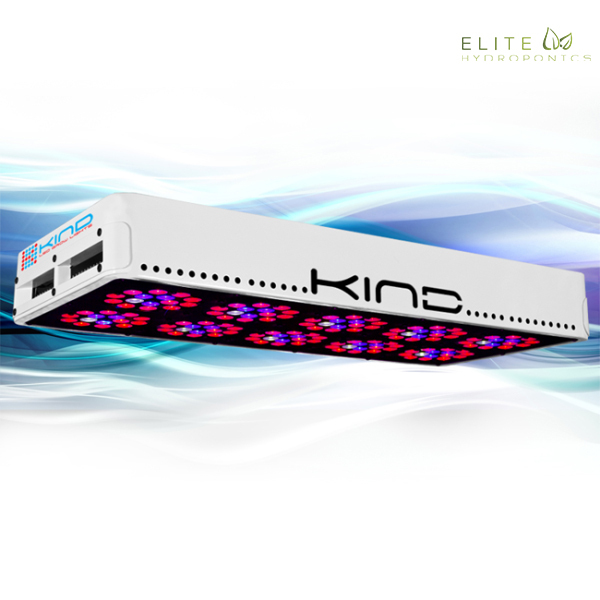 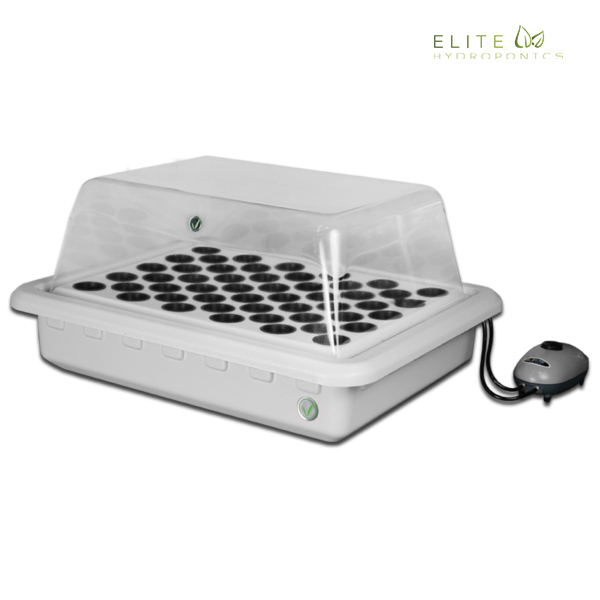 The Reflex UVB Supplemental LED Grow light is the only LED grow light designed to be used WITH HID and HPS grow lights. 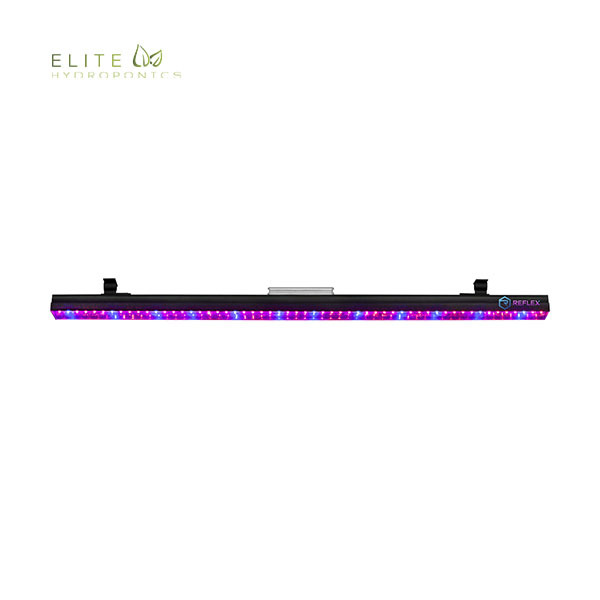 The Reflex UVB Supplemental LED Grow light is the only LED grow light designed to be used WITH HID and HPS grow lights. 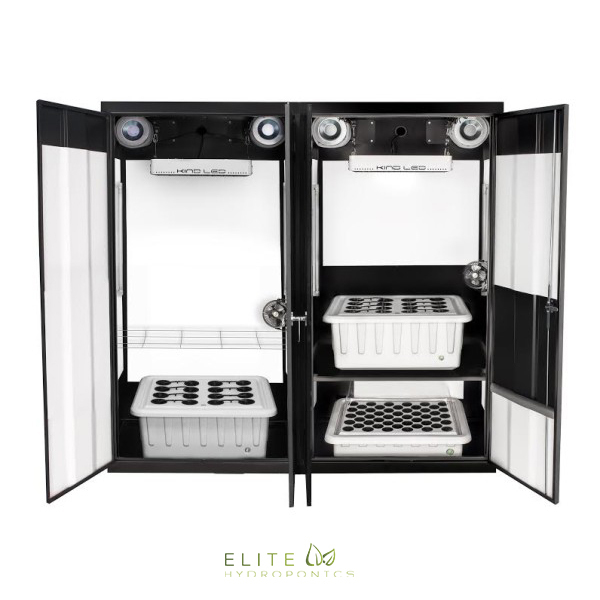 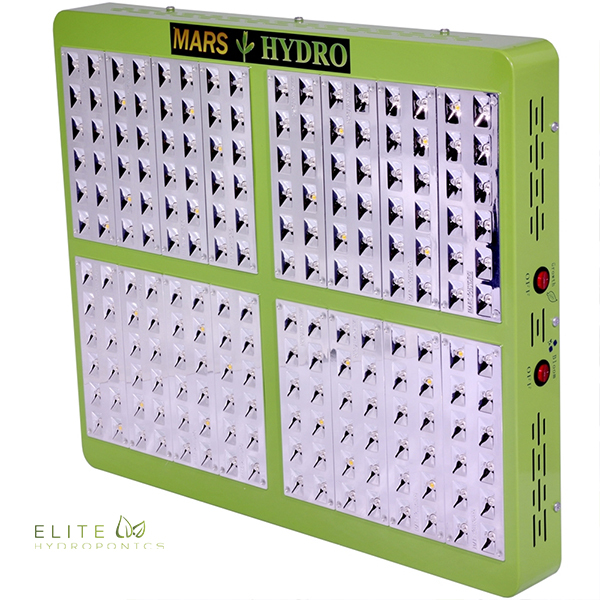 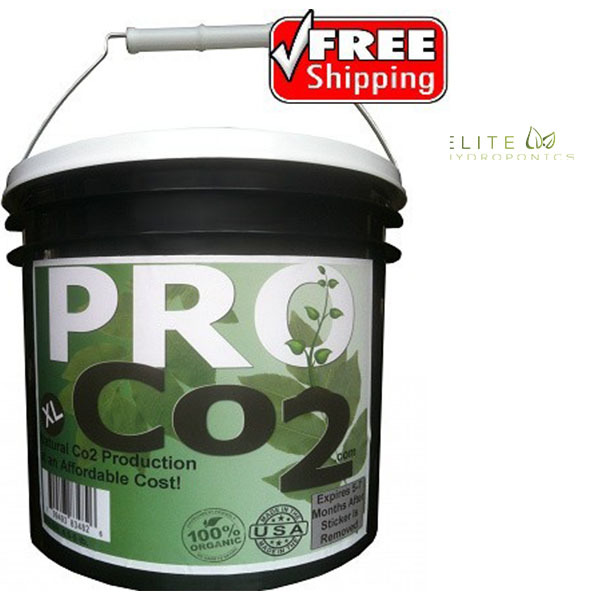 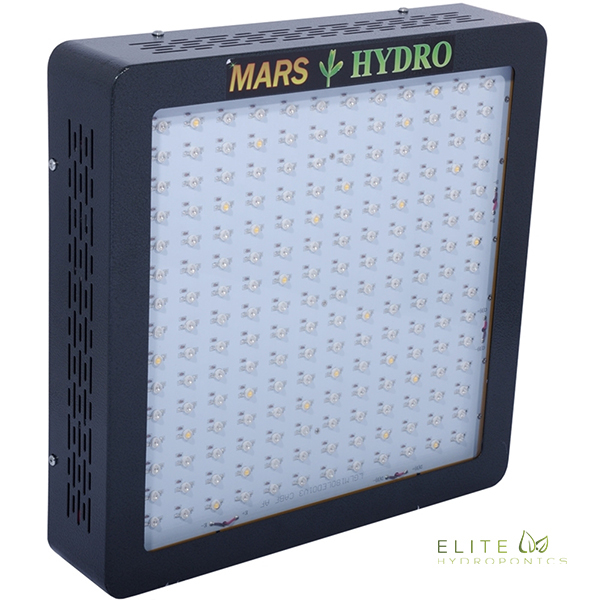 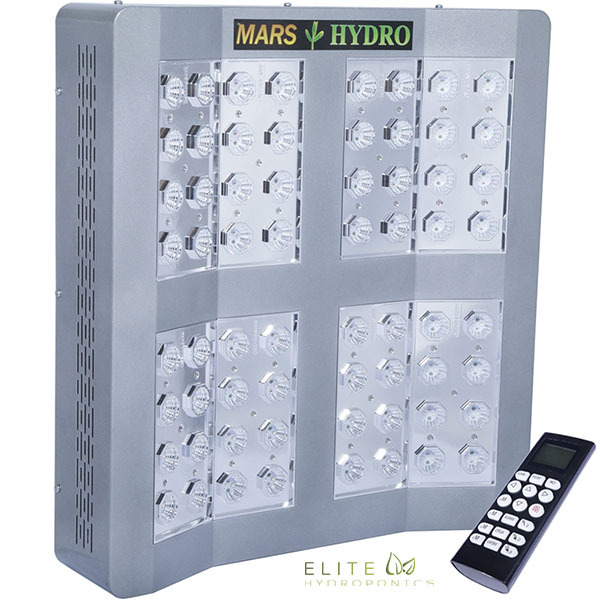 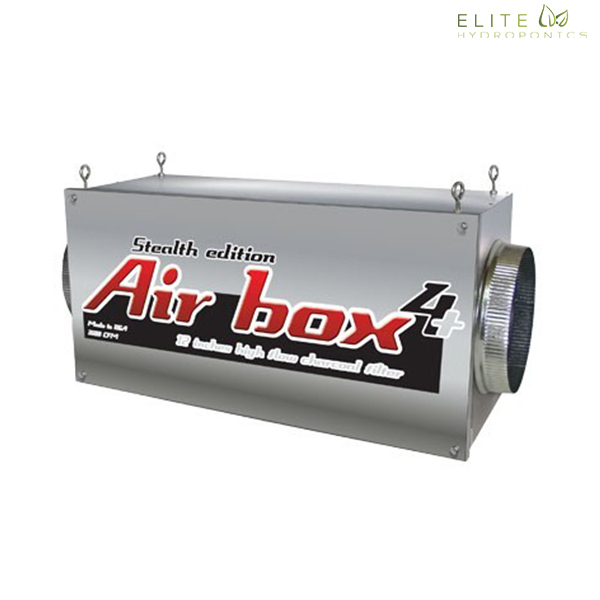 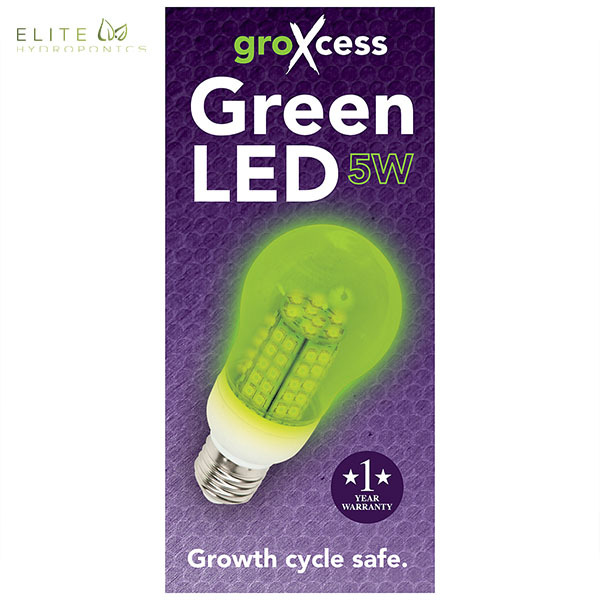 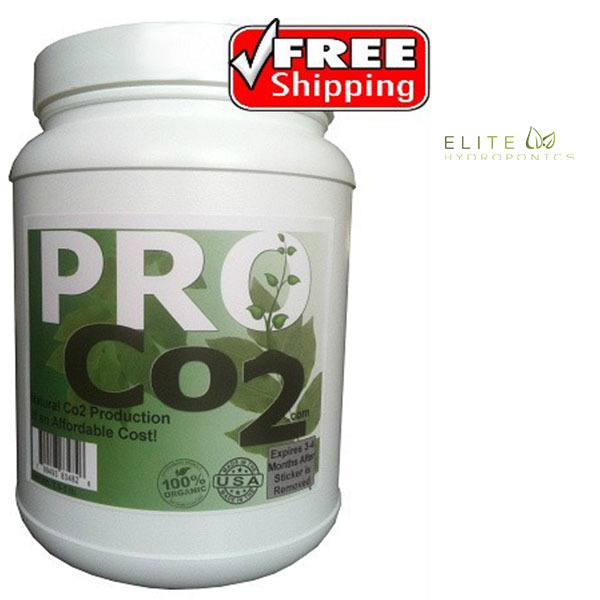 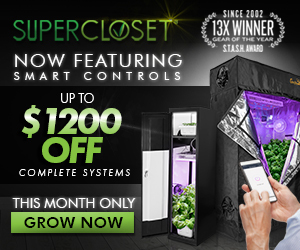 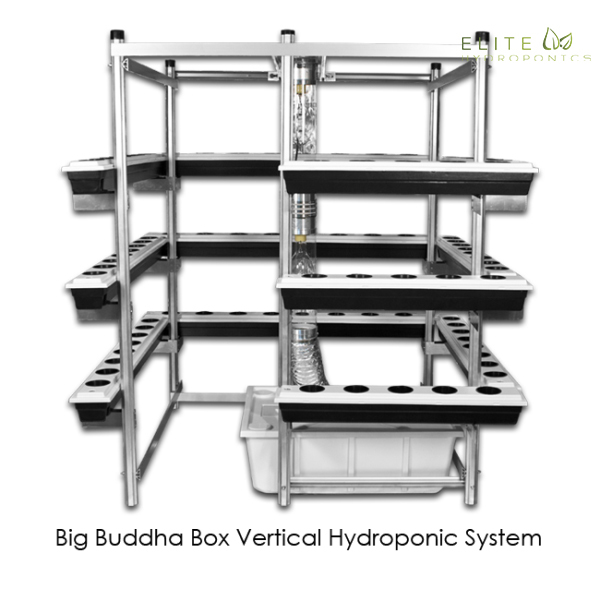 Engineered specifically to complete the spectrum of heavy red HPS and LED grow lights, in order to significantly increase resin production for the most potent flowers possible.